A guy in Japan built a robotic exoskelton which has a lot of similar design features as KARRE. The robot is called "Kuratas" and I guess it's a bit of a coincidence that it has "KR" painted on the shoulder. 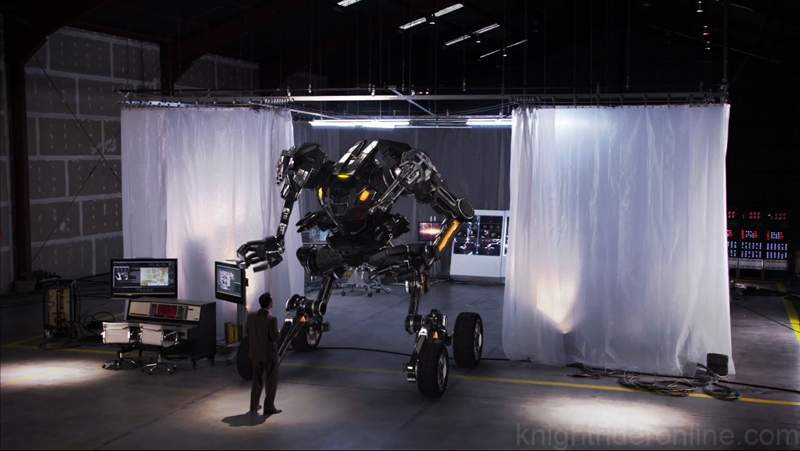 That's neat, Though I can't get over the fact they made KARR a transformer. Like one of his alternate personalities Optimus prime.